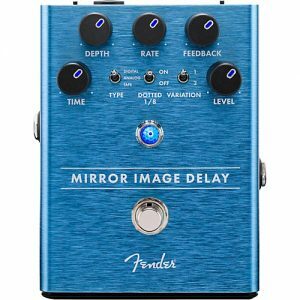 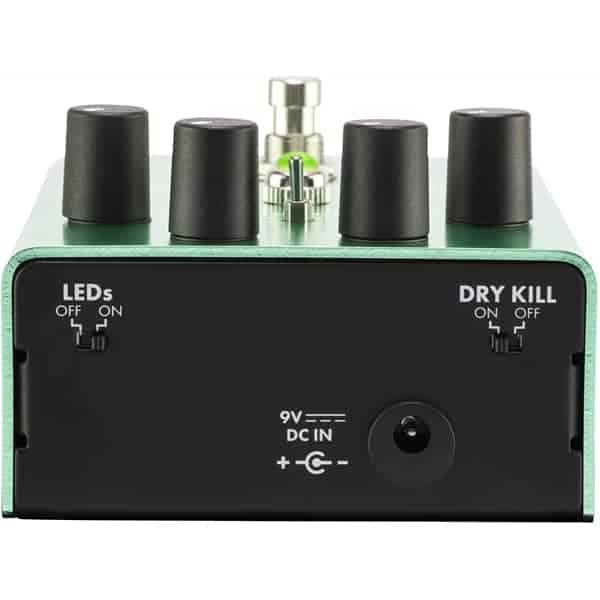 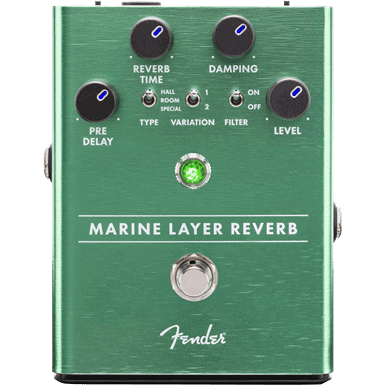 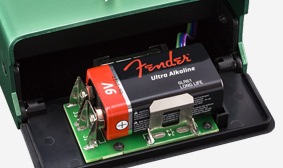 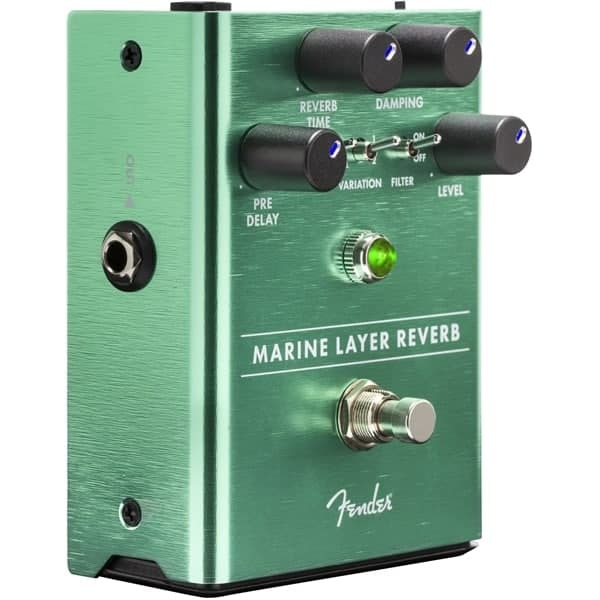 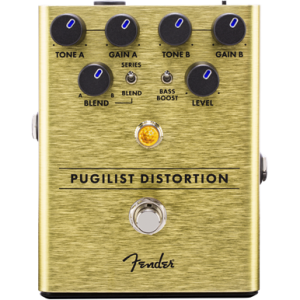 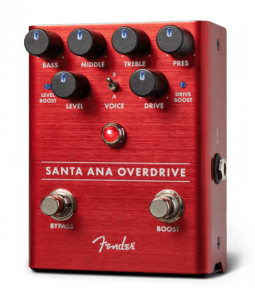 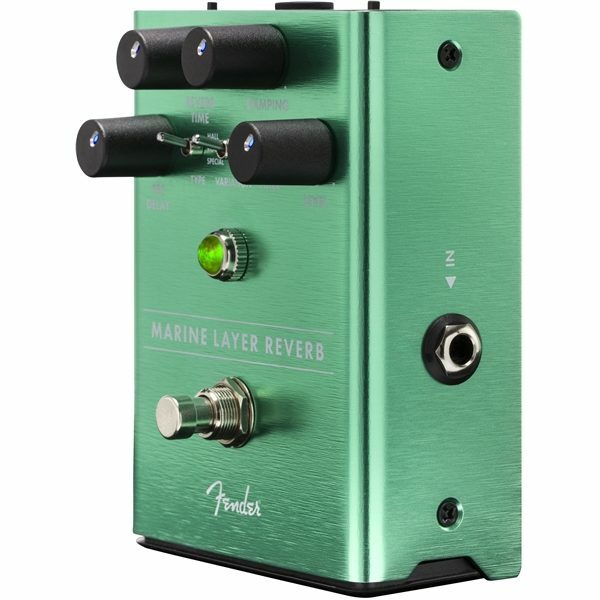 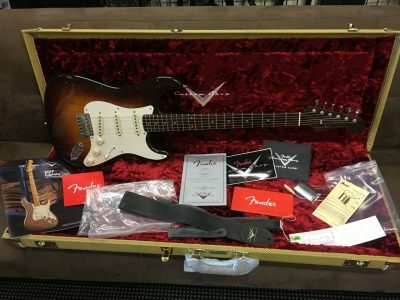 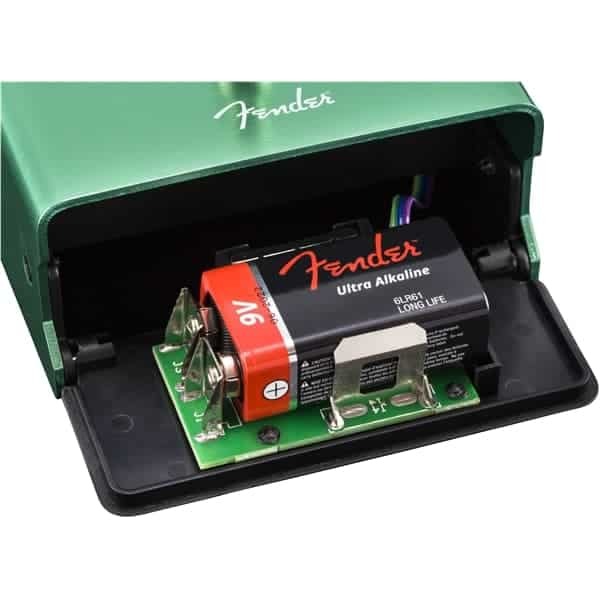 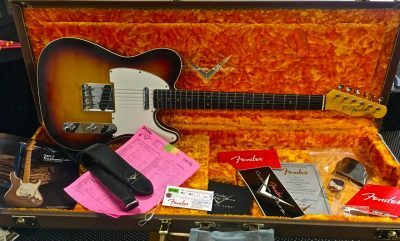 This reverb pedal features multiple types of the classic Fender effect, like Hall and Room, along with modern ones, like Shimmer. 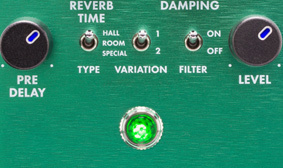 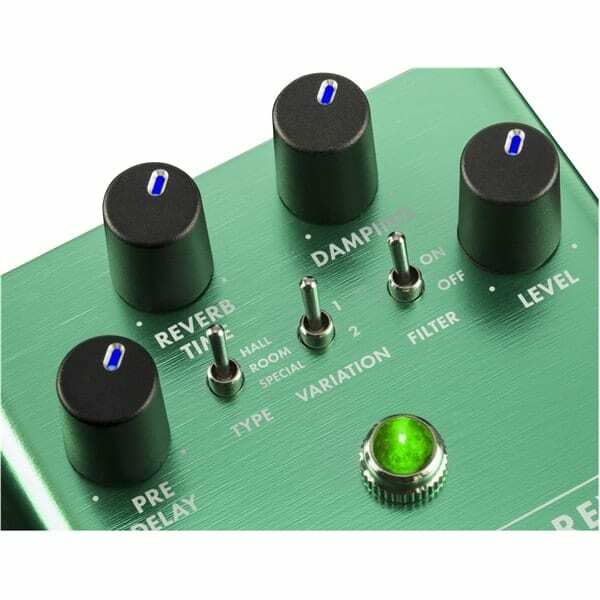 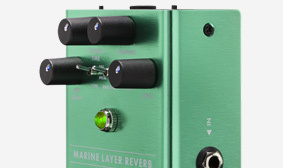 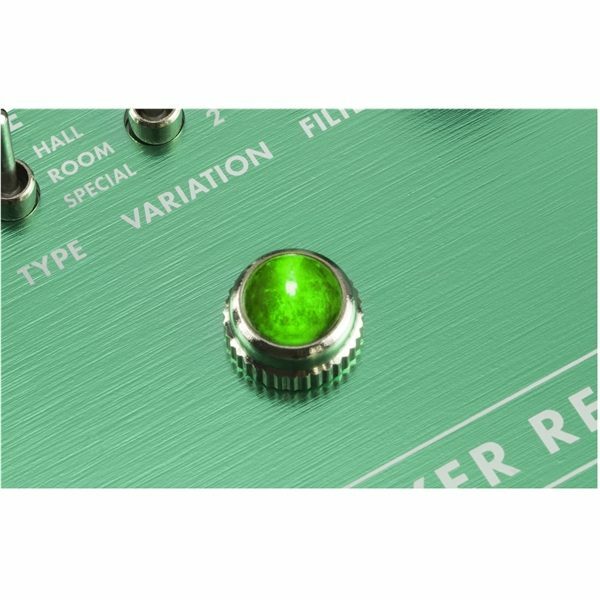 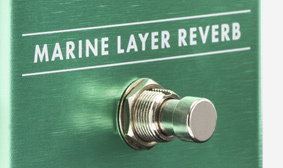 Reverb tails continue when the effect is muted, ensuring a smooth and natural decay. 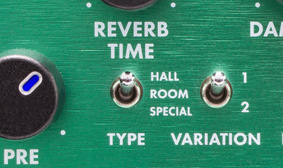 These classic reverb sounds built the modern music pantheon-you know them, you love them and you can’t live without them.